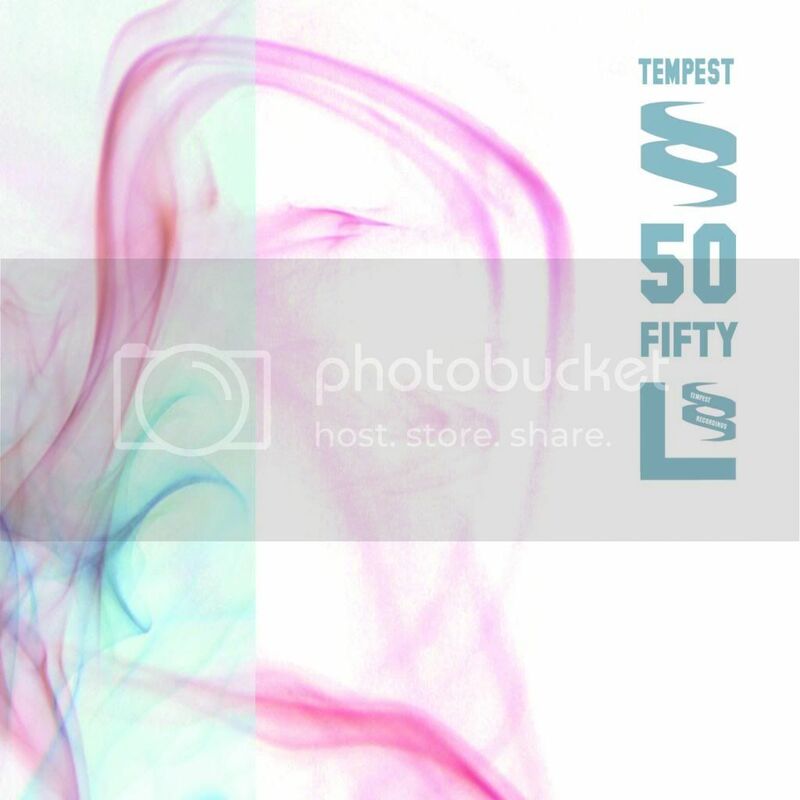 To celebrate our 50th release on Tempest Recordings, we present A Tempest Sampler, featuring a host of greatest tracks over the years, glimpses of what we have planned for the future, and some exclusive gems. All of this for free, for a limited time. Download it via our Bandcamp here. Joining us to celebrate this milestone are Side Liner, Hesius Dome, Stickleback, Guilty Hero, Arcane Trickster, Garagee, Red Eye Express, Numatica, Fate Aeffect, Robodop Snei, LazyboyProactive & The Omm Squad, plus debutants Lonely Faces & Clouds Above Chaos.